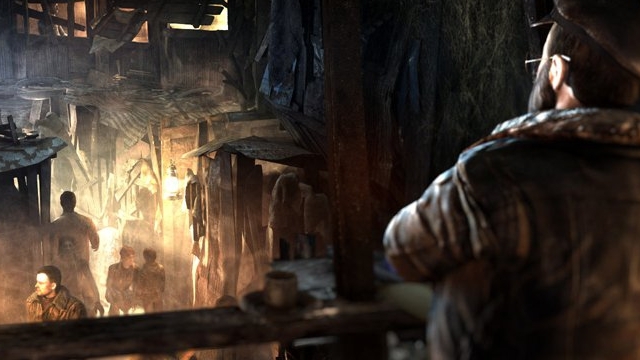 A simple floor demo may make 4A Games’ Metro: Last Light look like an ordinary shooter, but it’s the game’s atmosphere and narrative that really set it apart. The franchise’s new publisher, Deep Silver, gave us a look at the game during PAX East and took time out of its busy schedule to elaborate on this soon-to-be-released title. Leave any and all questions about Last Light in the comments below!